Bellefonte Alabama was incorporated in 1821 with a population of 200 souls and a post office was built sometime after 1822. 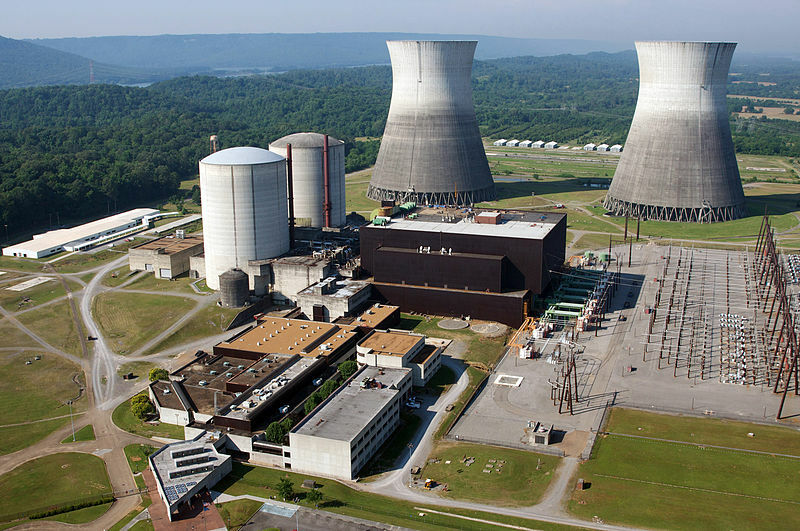 It was located on the stage line from Knoxville to Huntsville. Pisgah is a town in Jackson County, Alabama. 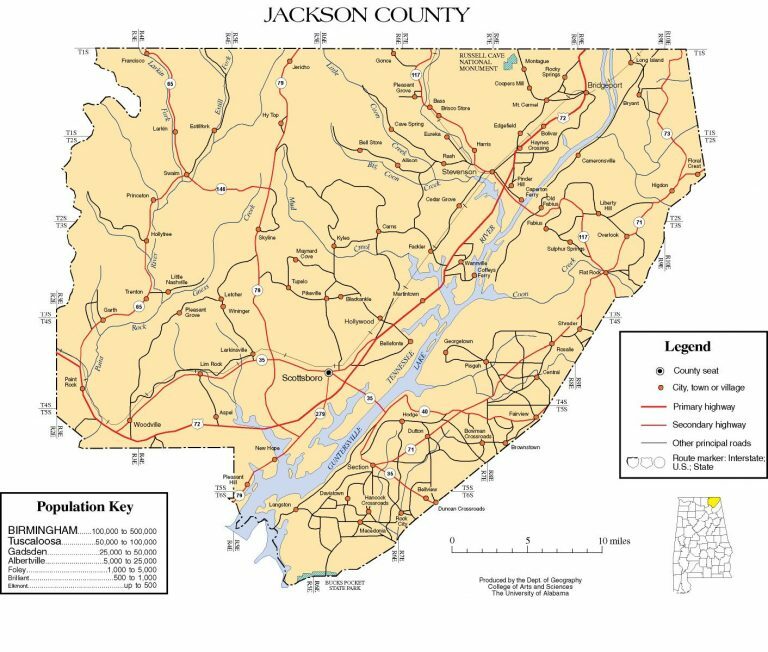 Pisgah was first settled in the late 1830s. 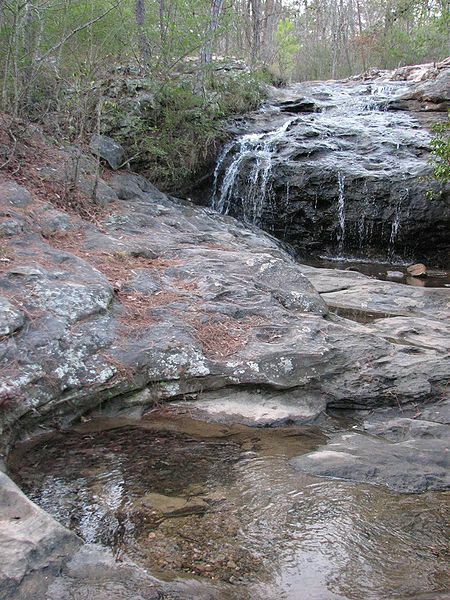 The Kay Hill Deen Fern Cave Preserve, is a privately owned tract adjoining the federally-owned Fern Cave National Wildlife Refuge. Fern Cave has five entrances. Four of these are on the Fern Cave National Wildlife Refuge (US Department of the Interior), and one (The Fern Sink, or Surprise Pit entrance) is located on property the SCCi owns. One section of the cave is the largest gray bat hibernaculum in the country. 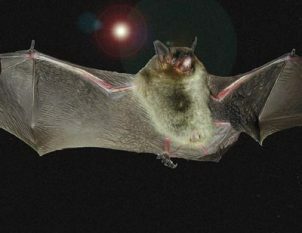 As a result, new restrictions are now in place to protect the bat colony from White Nose Syndrome. Bridgeport is a city in Jackson County, Alabama with a population of 2,728. 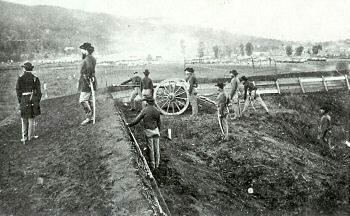 Because of its location on both a rail line and the Tennessee River, Bridgeport was a strategic site during the American Civil War. 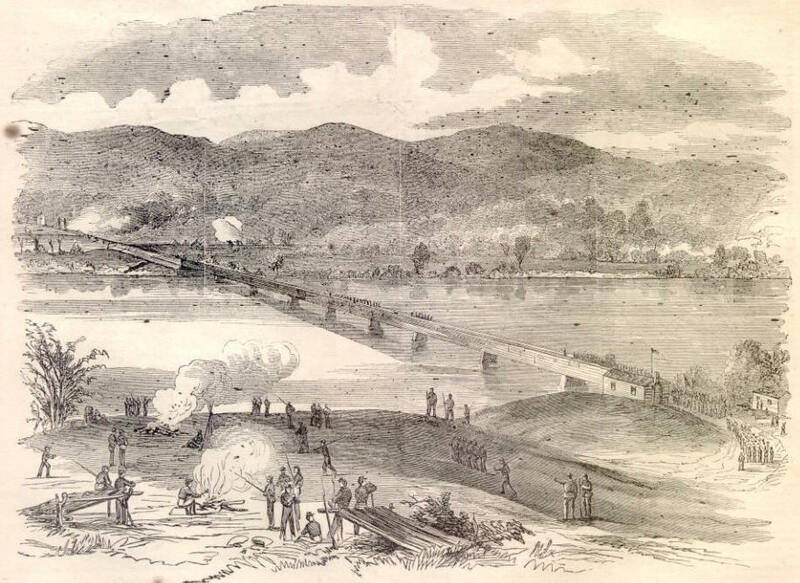 The rail bridge at Bridgeport was among those targeted by the East Tennessee bridge-burning conspiracy in November 1861. Bridgeport was the site of a major skirmish on April 29 and August 26, 1862, and numerous other small actions took place in the area. In the latter part of the war, Bridgeport was the site of a major shipyard building gunboats and transports for the Union Army.